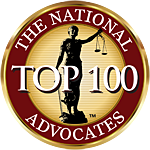 Below you will find an article by Atlanta Trial Attorney Ken Shigley. 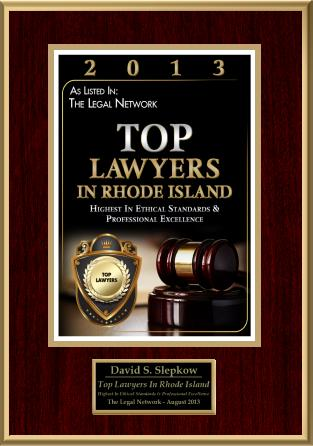 This article was approved by Rhode Island Auto Accident Lawyer, David Slepkow 401-437-1100. This week the National Highway Safety Traffic Administration launched an investigation of the safety of gas tanks on three million Jeep Cherokees. The investigation covers Grand Cherokees in model years 1993 to 2004. The advocacy group Center for Auto Safety in October asked NHTSA to review whether the gas tank’s position below the rear bumper and behind the rear axle could cause fuel to spill if the SUV were struck from behind. The group also said that the neck of the fuel tank could tear off in crashes. The risk of explosion, fire and catastrophic injuries with that design cannot be ignored. Fortunately for people harmed by explosion of one of these gas tanks, Chrysler Group LLC agreed to assume legal responsibility for injuries drivers suffer from defects in vehicles produced before it emerged from bankruptcy protection..
Ken Shigley, author of Georgia Law of Torts: Trial Preparation & Practice, is a Certified Civil Trial Advocate of the National Board of Trial Advocacy, and has been listed as a “Super Lawyer” (Atlanta Magazine), among the “Legal Elite” (Georgia Trend Magazine), and in the Bar Register of Preeminent Lawyers. 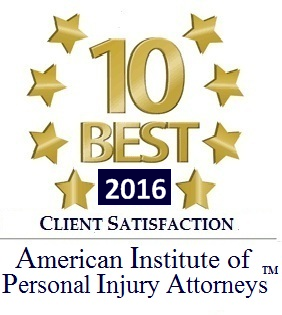 He practices law at the Atlanta law firm of Chambers, Aholt & Rickard, and has broad experience in catastrophic personal injury, spinal cord injury, wrongful death, products liability, brain injury and burn injury cases. He is also president-elect of the State Bar of Georgia. Ken and Sally Shigley have been married 27 years and are proud parents of Anne Shigley and Ken Shigley, Jr. This post is subject to our ethical disclaimer.